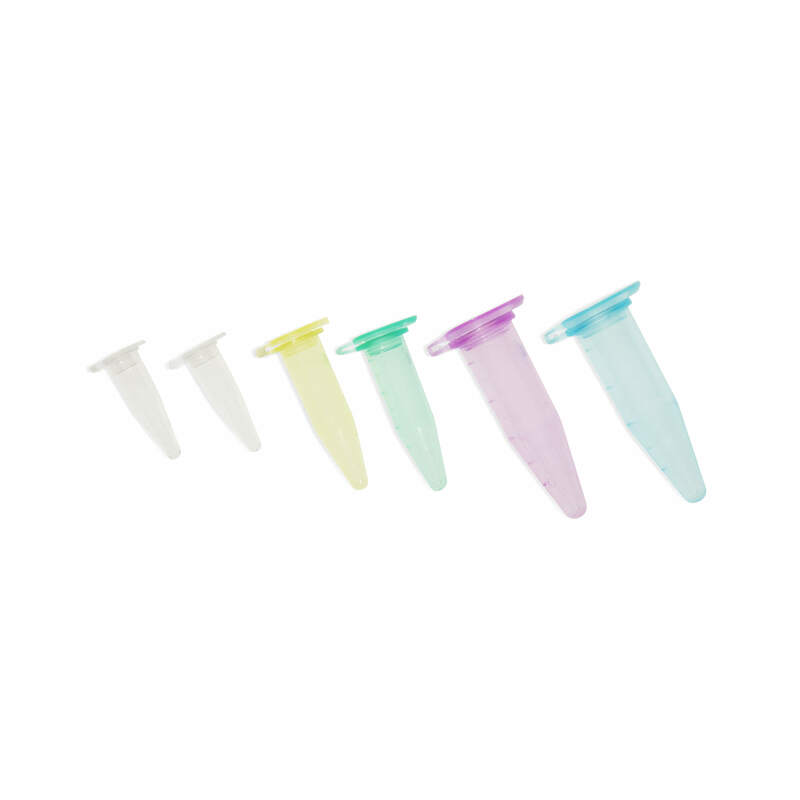 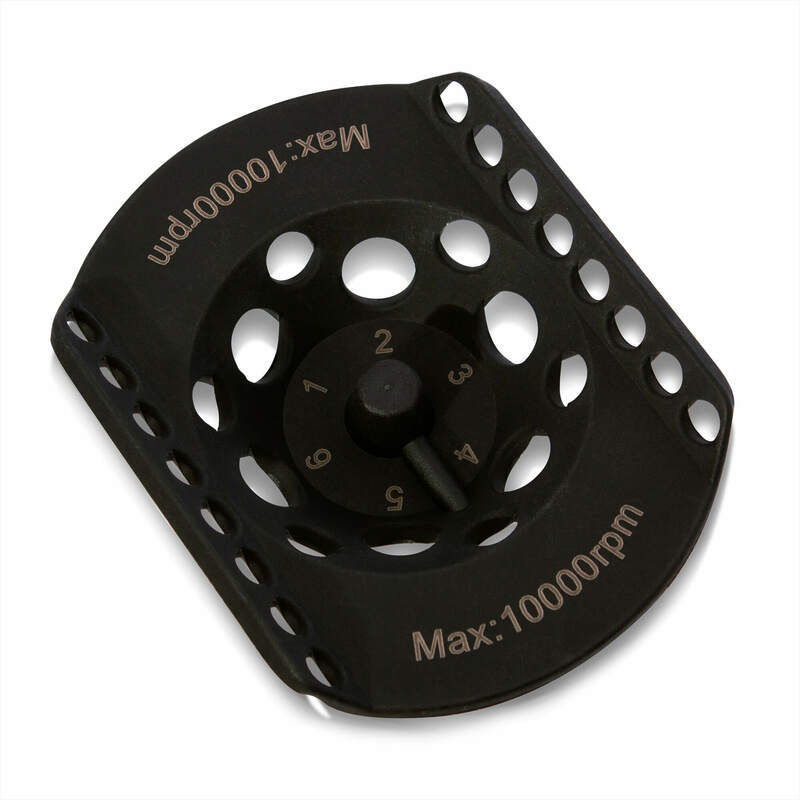 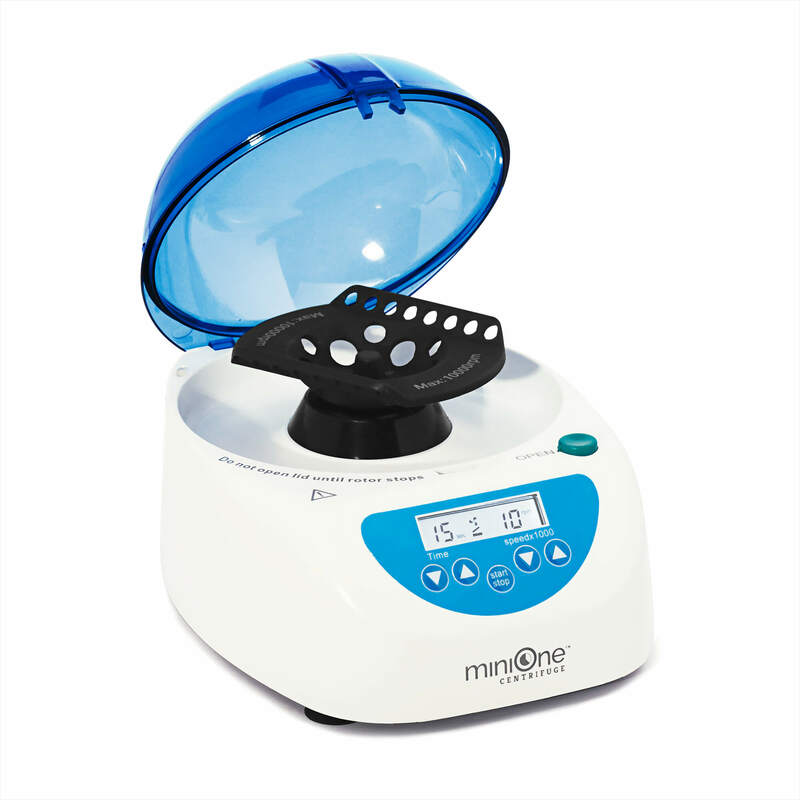 Mini multi-speed centrifuge with one rotor that fits multiple sized tubes. 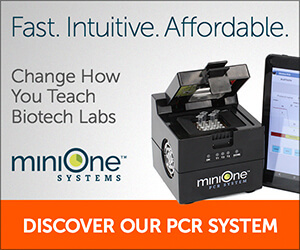 The intuitive display and buttons add to the simple design and operation of the unit. 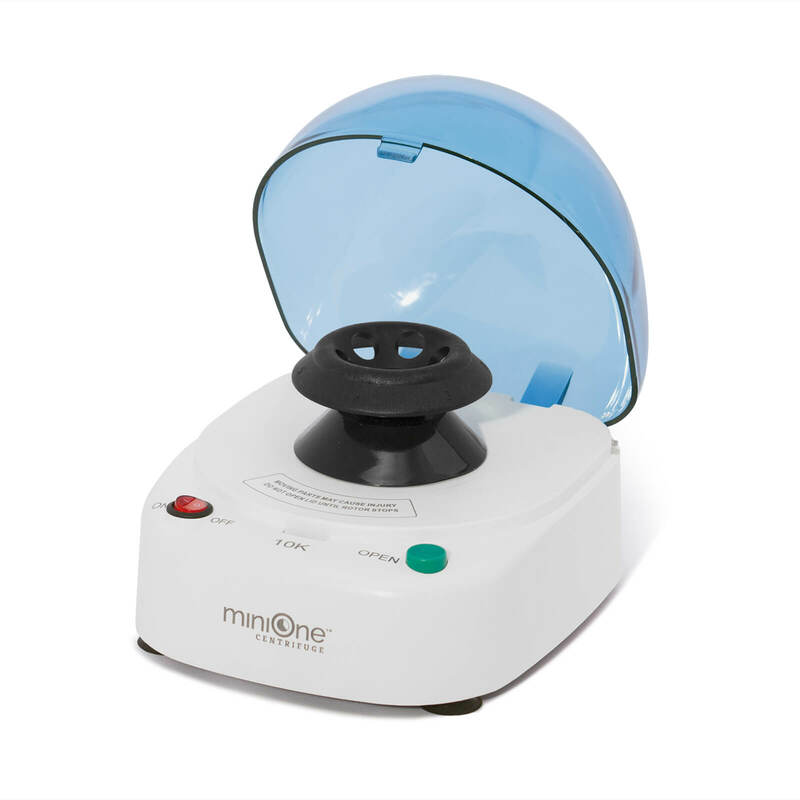 The MiniOne Centrifuge is quiet making it ideal for the classroom environment.